This indicates the film’s shooting is going at a very slow pace and the makers need to shoot a lot which involves action episodes and songs. 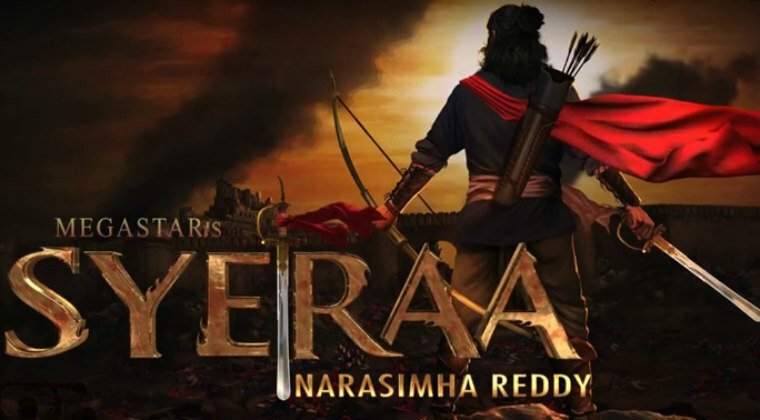 ‘Sye Raa’ is aimed for 2019 summer release and the shoot needs to be get done by the end of this year and as per the progress so far, the deadline will certainly missed. Despite this, the makers of ‘Sye Raa’ are in no hurry. Surender Reddy is directing the movie and Ram Charan is producing it under Konidela Production Company.